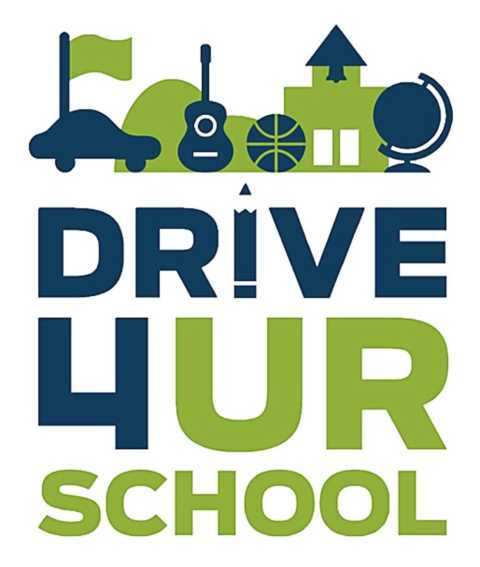 Ditschman/Flemington Ford, a member of the Flemington Car & Truck Country family of brands, will be holding a Ford Drive 4 UR School fundraiser on Saturday May 4, 2019 to benefit Hunterdon Central Regional High School! We will have several popular Ford vehicles on hand for you to test drive from 9 am to 2 pm at Ditschman/Flemington Ford, located at 215 Route 202 in our hometown of Flemington. Ford will donate $20 for each test drive, so up to $6,000 can be donated to the Hunterdon Central Regional High School Marching Band. They can use this money for anything their band may need, whether it’s for new instruments, new uniforms or possibly a field trip. Founded in 2007, the Ford Drive 4 UR School program has raised more than $40 million to high schools nationwide. The schools or community organizations hosting one of these events can raise money for almost anything including athletic equipment, canned foods and more. Participants must be 18 or older and have a valid driver’s license. There is a limit of one (1) test-drive per household. All test-drives will last approximately 7-10 minutes. We hope to see you at Ditschman/Flemington Ford for this fundraiser!